Hey peeps! Yes, you are at the right place. Today it's the first day for the YSS Blog Hop 1. We are hopping from today and it ends on Wednesday or Thursday & winners will be announced on Friday, July 29th, 2011. Each YSS DT members a.k.a Stash Girls are given 2 giveaway $10 Gift Certificates for you to spend in the store. Cool eh? Just make sure to checkout each DT everyday for the next 2 or 3 days for the opportunity to win :) Isn't that exciting?! That means, more chances of winning too!! 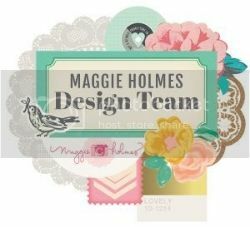 All you have to do is to become my blog follower and let me know who is your fav scrapbooker/cardmaker (pls include the bloglink cause I wanna peek too). P.S. Our Facebook Page will have giveaways too. 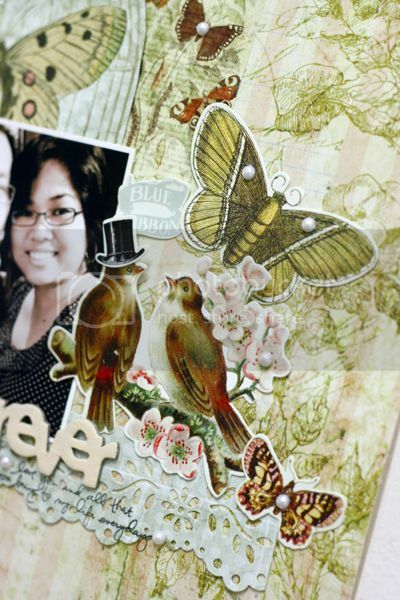 Another Pink Paislee : Butterfly Garden collection layout. 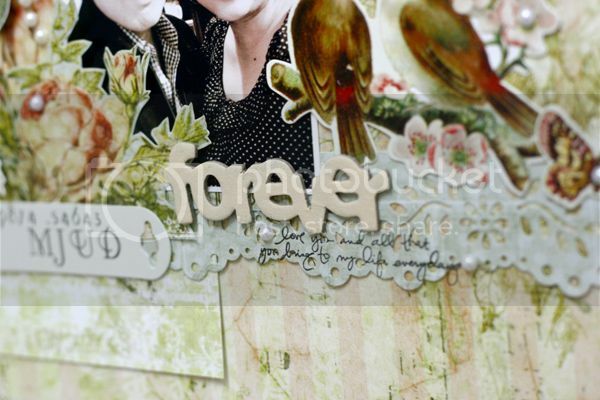 I heart this layout alot because it is loaded with beautiful Pink Paislee die-cuts :) That painted (Jenni Bowlin's Paint Dabber) chippie "forever" is by Maya Road. Guess what, those products above I mentioned are on 25% offs now and if you check out with this code: JULY 20, you'll get to save more! Remember to check them out at the YSS store. 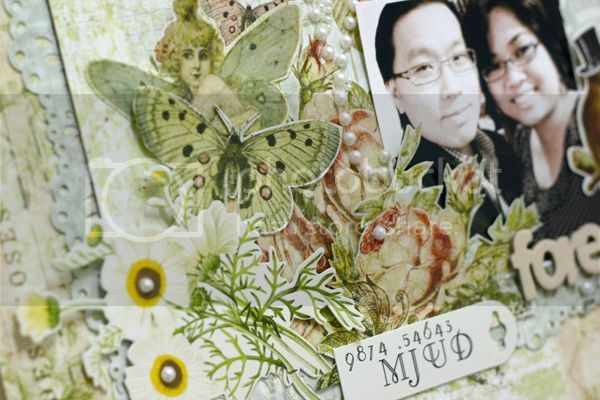 One last thing, remember to become my follower and let me know who is your fav scrapbooker/cardmaker (pls include the bloglink cause I wanna peek too). FYI, the next blog hop will be on Thursday, July 28th & make sure you swing by eh?! those are gorgeous work of art my dear Jessy! lovely pages and card indeed. Oh what a fun hop, and these projects are delightful! I absolutely adore that card, so elegant! These are just a few...I find so much inspiration from so many different wonderful crafters! Love your work, soooo pretty. My favourite scrappers are Elizabeth Kartchner and Heidi Swapp. It's beautiful! As an entomologist, I'm partial to any collection featuring insects. 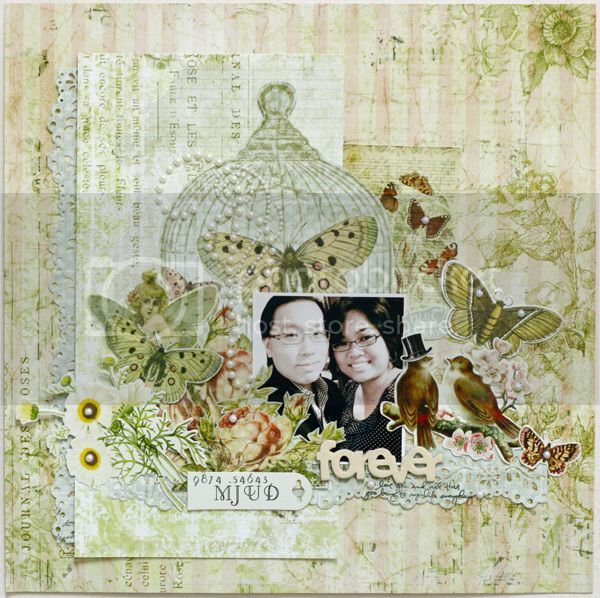 :) I don't think I have a favorite scrapbooker/cardmaker to follow because I'm kind of a "dabbler" of sorts, but I do love following the YSS blog because her DTs have always been out of this world and provide lots of great inspiration. You do beautiful work! 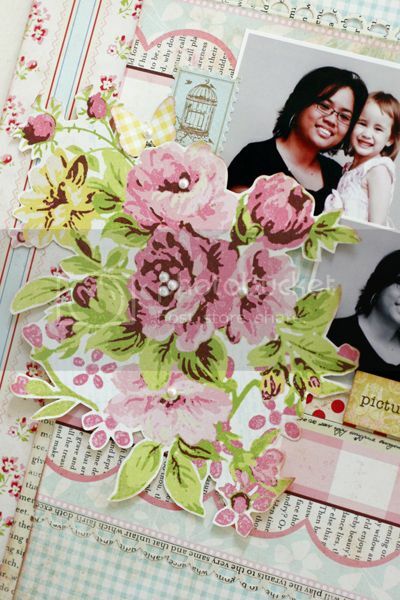 I don't really have one favorite scrapbooker...there are too many out there! I'm already a follower of your blog (for a while now!) 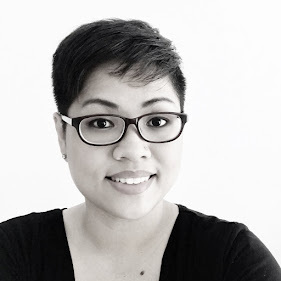 -- My fave artist is Irene Tan... Yikes that girl has talent!! Lovely cards and layouts. Beautiful all three. Yesterday I went to Oslo with my oldest daughter and family. We brought roses, and there were thousands of people doing the same. You may have heard about the mad person with a bomb in Oslo and then he went and killed a lot of youths in their summercamp. He just shot them. But even that he did not succeed in what he wanted. 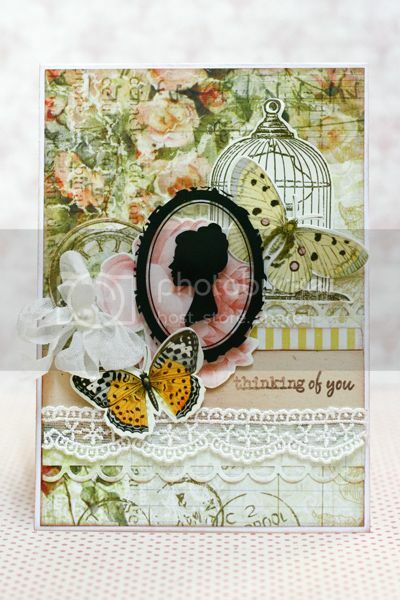 I just love your card and layout they are just beautiful. Thanks for sharing and the chance to win. Oh wow - your projects are gorgeous!!! I do visit your blog for inspiration. As well as Jen Jockisch and Nichol Magouirk. Beautiful work!!! So many little details! Love these layouts!!!!! I don't really know who is my fave. there are so many great ones out there!!!!!!!! 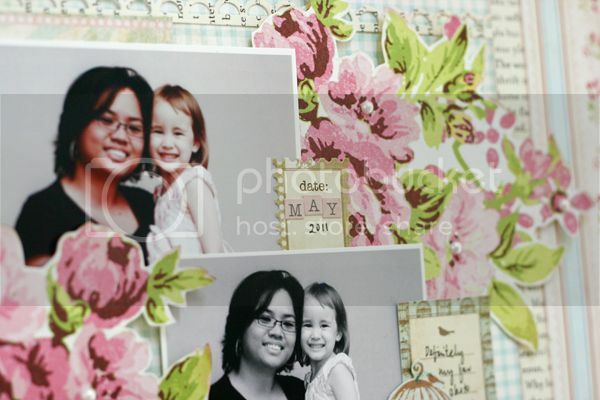 Wow, Jessy your card and layouts are so gorgeous! Love all the details. This is just beautiful! I love your work and your detailed posts! My favorite scrapper is Kelly Goree. 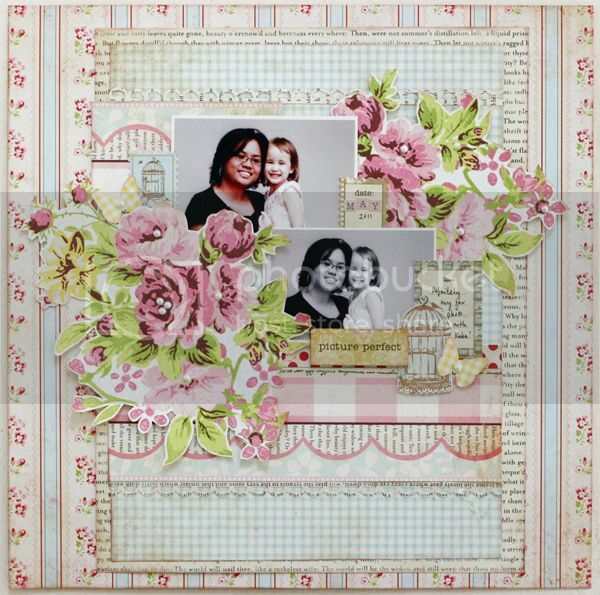 love your beautiful girls paperie lay out, those are my fave papers! And I have been following your blog for awhile now! Thanks so much for all the wonderful inspiration! Fabulous work! Right now I have so many favs: scrapnspire.blogspot.com, and inacreativebubble.blogspot.com. 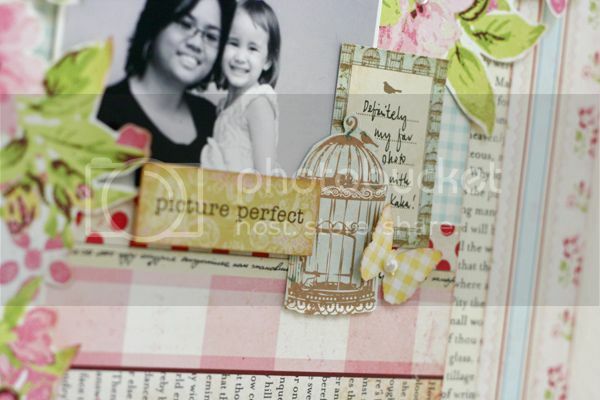 I also love Christina Clouse's mini albums (coffee-girl-crafts.blogspot.com). YSS Chicken Dinner Winner Winners!